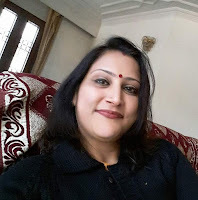 Dr. Prerna Singla is a Dental Surgeon, Writer, Editor, Reviewer; Founder & Chief Editor - Hall of Poets, Author - Crown of Sekhmet ; Co-author – The Bible of marriage; Guest author – Reality of Spirituality in kalyug. She has also edited, Co-edited and co-authored many books and has largely contributed to many national and international anthologies. 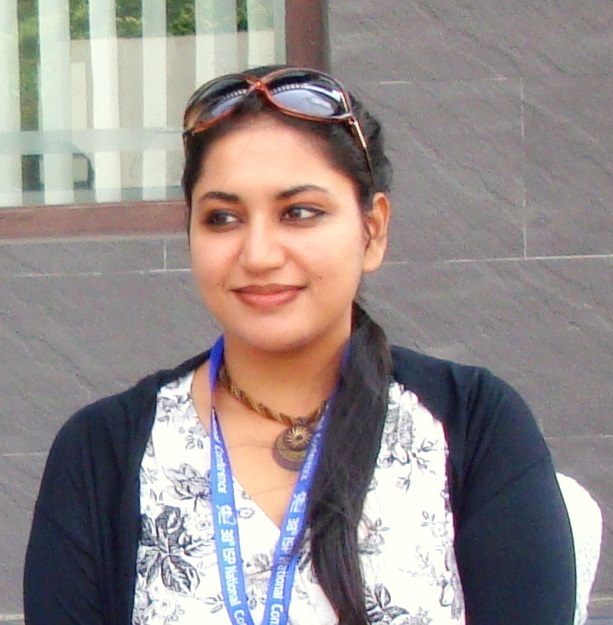 She has been interviewed by Social Tahelka, La Tribuna in rete (News Dalla Valle – Santa Maria a Vico), Dronacharya, Kashmir life and featured by Galaktika Poetike “Atunis” and Haraya International.